i don't know about you guys, but november went by soooooo fast for me. i love this time of year, and it always seems to pass by quickly. also, where has 2014 gone? it feels as though the year just started! 1. go to temple square to see the lights-- talk about a winter wonderland!! 3. make these snowmen oreo balls for friends-- so cute! 6. go sledding-- "dashing through the snow in a one-horse open sleigh…"
7. play more christmas music-- i always miss it when christmas is over, so i have to take advantage of the time when it's allowed! 9. eat/drink as many minty treats/drinks as i can-- doesn't mint just make christmas complete? 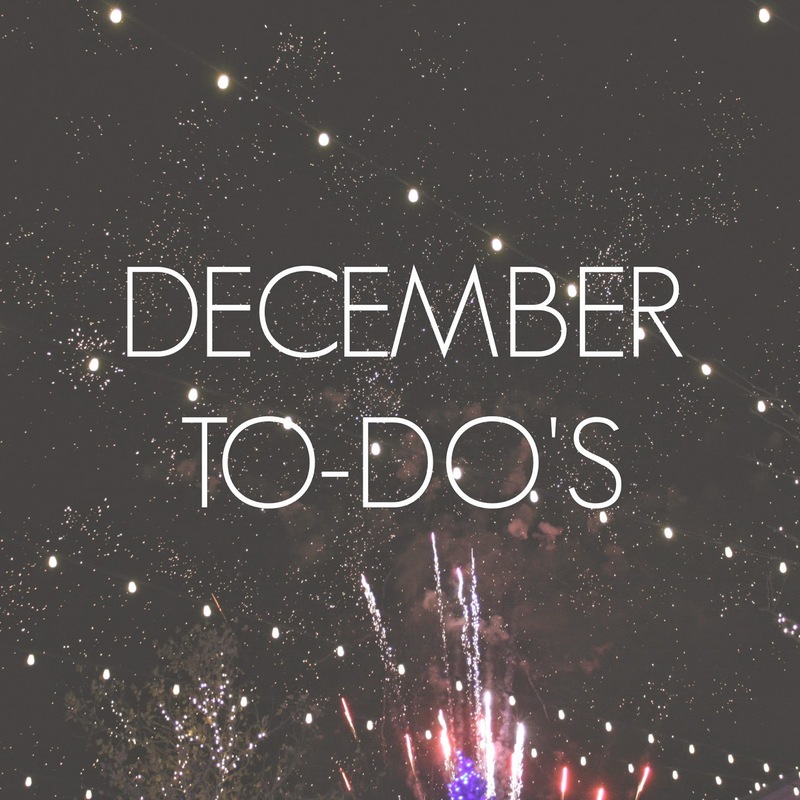 what's on your your to-do list this december? This is such a great list! I'm gonna add some of them to mine. I hope I get to run into you when I am back in Utah, that would be fun! i hope so too! that would be so much fun! oook you are adorable & so is your blog, i'm sooo happy to have found it! your list is perfect too. i love hearing what other people are going to do for the holidays! you're so sweet! thank you so much :) can't wait to check your blog out! I love this. Winter is the best time to snuggle up with your love one and feel the love of Christ and those around you. I might just copy this, if you don't mind, and make a list of my own. i didn't used to like winter, but i'm warming up to the idea… get it??? ;) now i think it's great! of course, i can't wait to read your list!